The Maverik Metrik is the latest endeavor into the head market from Maverik and if you have been familiar with their heads of the past this is a much different direction. 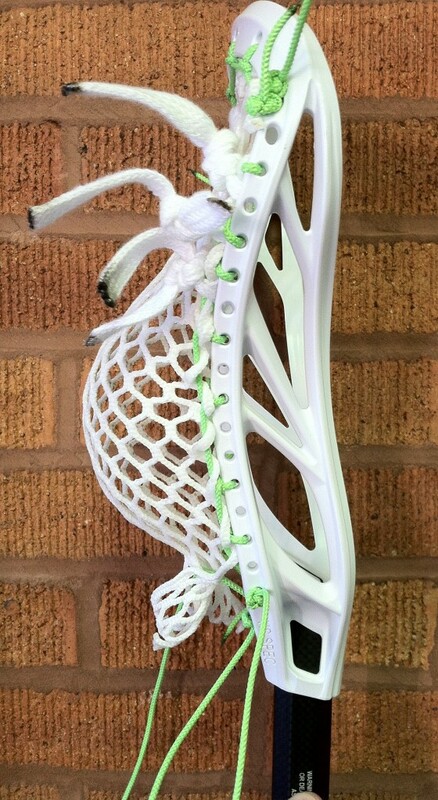 The Metrik is noticeably stiffer and will provide players with good accuracy and power. They have been billing this as their True Form Technology that uses a new molding process to achieve this. The scoop of the Metrik is also dramatically different than anything that has come before it because it features a sharp upturn near the very top of the inner scoop. 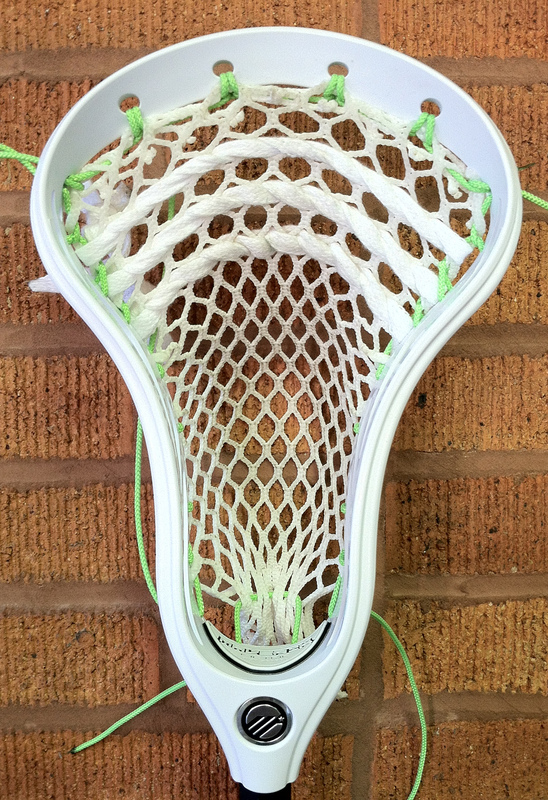 Maverik claims that this will lead to a more defined channel but has left many to question if this head is ideal for ground balls, but from what our research team has concluded is that it is a ground ball vacuum. 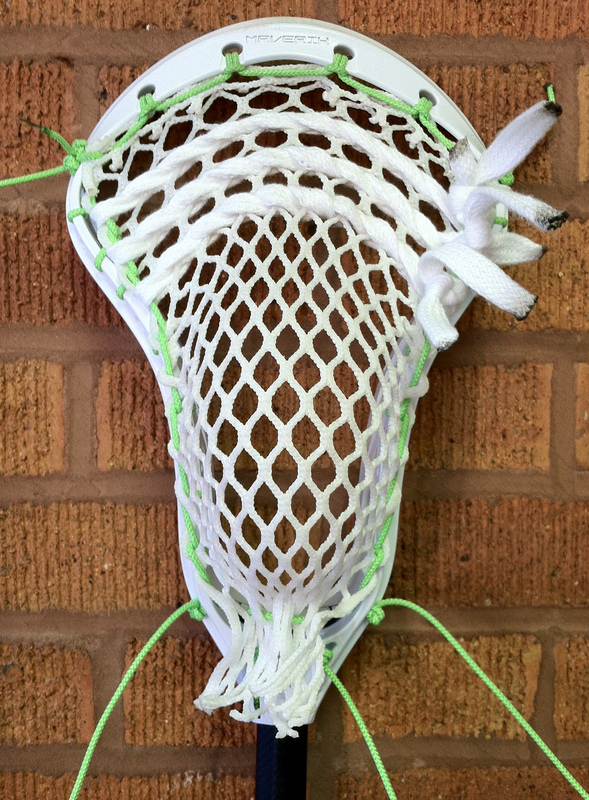 It features 17 stringing holes for a variety of pocket options which is something that Maverik hadn’t included in their Spider series head. 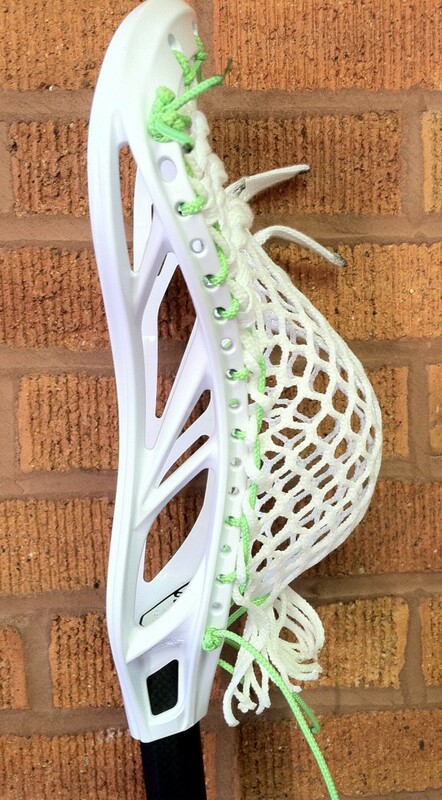 The Metrik will be a great head for any LSM or middie that is looking for a good stiff head with additional power. The Metrik comes in both HS and Universal specs, and comes in a variety of colors, white, black, carolina, grey, lime, orange, red and yellow. 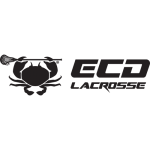 Help Uganda Lacrosse Make History!